You find yourself cursing the frog whenever you have to undo stitches. “Rip it, rip it!” Send that frog on to the next house, because he’s not welcome here! You have multiples of a chart or a kit because you forgot you bought it the first time. Oh well, the original is hiding away in that stash somewhere… at least now you don’t have to dig it out! Your stash is so large, it’ll take more than nine lives to use it all! 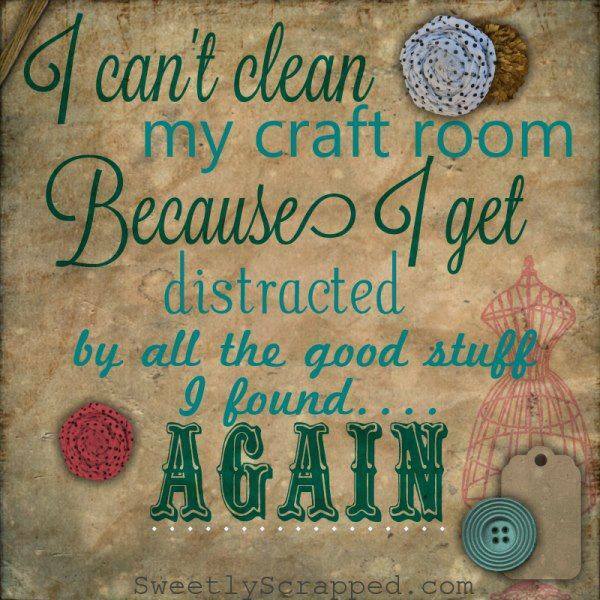 You have stacks of pretty fabrics, boxes and boxes of organized threads, a sewing box full of needles, and enough charts and kits to make anyone jealous. Your friends and family can tell when you’ve been stitching because you and/or your work area are covered in the little bits of thread you’ve snipped as you stitch. As a stitcher, you can put your needles in a variety of places for temporary safe-keeping. The problem is keeping track of where they all go because you often forget you left it there. The worst is when you realize you’ve made the mistake after hours of stitching… because then you have to undo all the work you put into it. So frustrating! Don’t know what frogging means? There’s a Term of the Week on it! Do you know why stitchers dislike frogs? Find out here: Term of the Week: Frogging. I was writing some articles today that mention mistakes I’ve made in pieces… I’m sure no one else would ever notice them, but they stand out like sore thumbs to me! For me, it was when I went to Ellis Island and the Immigration Museum. I ended up taking a lot more pictures of the stitchery examples they had than the rest of the museum! I meant to upload pictures here, but the pictures keep disappearing. I find them and lose them again. One day, one day!